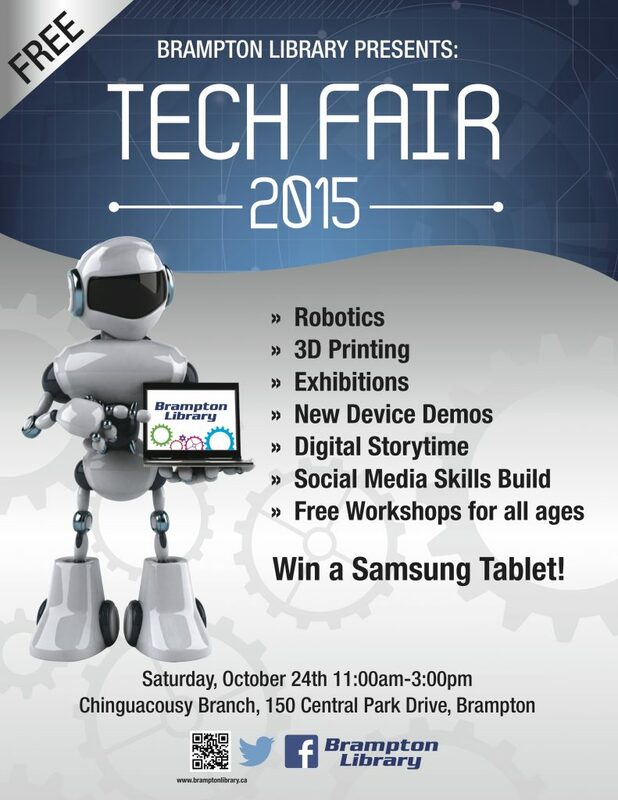 Come to the Brampton Chinguacousy Library on October 24th and discover the newest and most exciting technology. Learn more about computer applications, robotics, 3D printing and more. Watch exciting demonstrations and ask the experts about your newest device. Media Release For Release Sep 18, 2015 sharpTECH for Youth Startups Brampton, ON– Sept 18, 2015 – RIC Centre announced sharpTECH a new program to support tech startups. y: Areej Shah “In 2012, the unemployment rate of youths aged 15 to 24 was 14. By: Leah Jones Did you know that 71% of business owners will retire by 2020? By Joseph Wilson @ MaRS Note: This blog post was co-written with Howard B. Youth Entrepreneurship: What Needs to be Done? 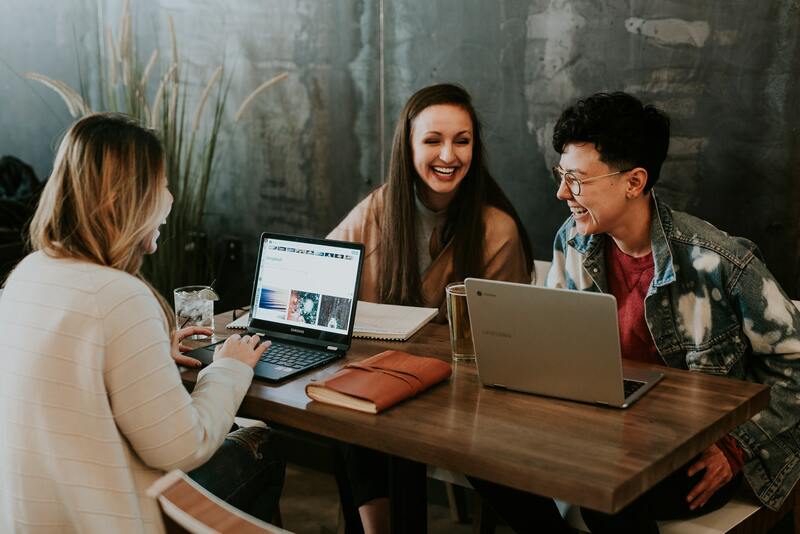 By Omer Gulzar In my last blog we saw many policies present to combact the lack of youth entrepreneurship, but these programs failed to address the underlying cause of the problem. Where Have All the Youth Entrepreneurs Gone? By Omer Gulzar They’re the most power hungry, motivated and high risk taking individuals you can lay your eyes on.